Canning and freezing produce for storage is a great way to preserve it for a long winter, but sometimes you want it fresh. Canned and frozen are great for some recipes, but others just taste better when you prepared them with firm/crisp produce. If you are buying this produce at your local grocery store out of season, I guarantee you are paying too much. The further they ship it in from, the older and more expensive it will be. Wouldn’t it be so much better to just grab a fresh apple or a head of garlic from your own storage area and use it? 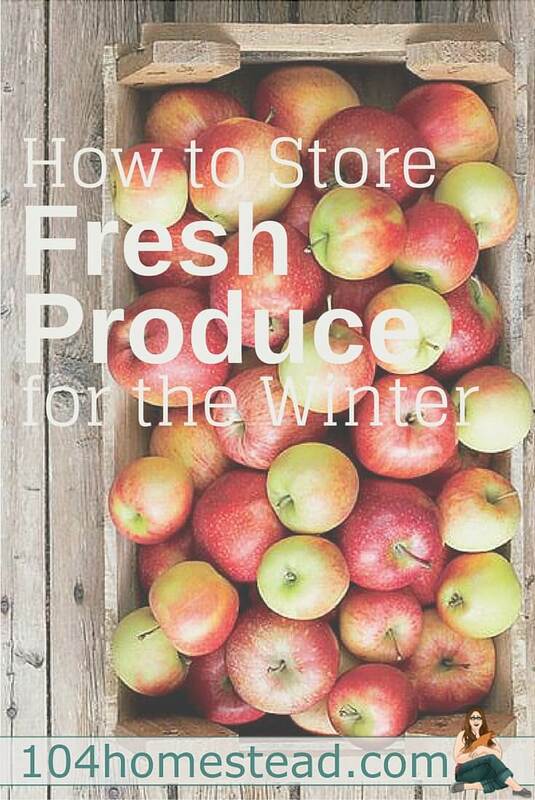 How do you store your own produce for a long winter? 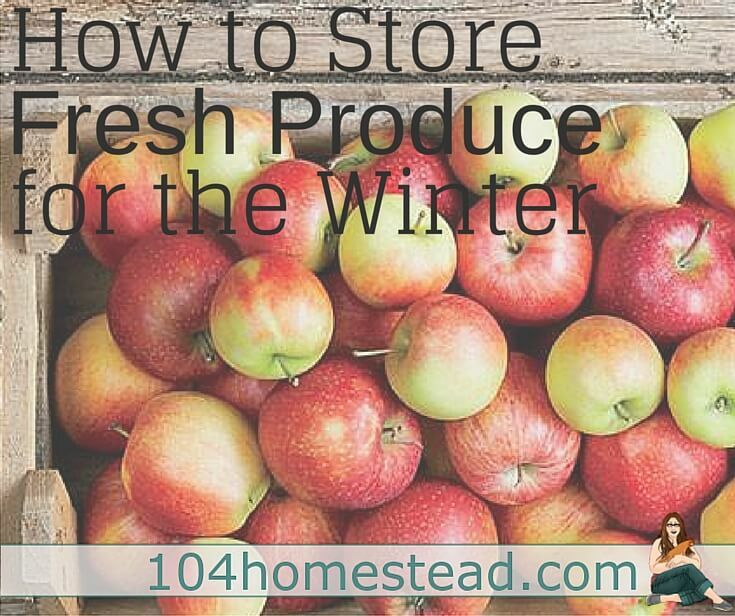 Here is a rundown of the major produce and the best ways to store it. If you are lucky enough to have a root cellar then you probably don’t need these tips and tricks, but for the rest of us, this is a handy guide. The most important key to storage this type of produce is curing. Once the foliage has died back, pull the produce and lay on newspaper in a cool location (50-60ºF) in a well-ventilated area and wait for two weeks for the skin to toughen. Do not wash before storage, but brush off any large clumps of dirt. If any produce is damage (like you scratched the surface when digging it up), then use those soon. Do not store any produce that isn’t perfect. After curing, store in bushel baskets, a cardboard box with holes for ventilation or in wire bins. Cover the container with newspaper to eliminate light. Ideal storage temperatures are 30-40ºF, but they will still store well for several months at higher temperatures. When it comes to storing onions, successful store starts at the very beginning. Seeds and young plants produce onions that store better than onion sets do. Mild onions do not store as well as stronger-flavored varieties. Choosing the right type of onion is just as important as how you store them. At harvest time, you will want to cure them the same way as you do the potatoes. After they have cured, hang them in pantyhose or mesh bags away from light. Ideal storage temperatures are 35-40ºF. Harvest time is tricky when it comes to garlic and it varies greatly depending on your growing zone. Typically, you want to keep an eye on it and dig up when the second set of leaves starts to yellow. If you wait too long the cloves will begin to separate and it will not store as well. Once harvested, cure the garlic in the same way you would potatoes and onions. Keep out the largest cloves for planting next year since the larger the cloves, the larger the head it grows. Store your cured garlic in a braid or in a mesh bag at 35-40ºF in complete darkness. I store mine in a kitchen cabinet on an outer wall because it’s always chilly in that cabinet. Winter squash and pumpkins are ready for harvest when the skin is nice and firm. When you harvest, you want to leave some of the stem attached. Cure for 10 days in a warm (75-80ºF) sunny location. 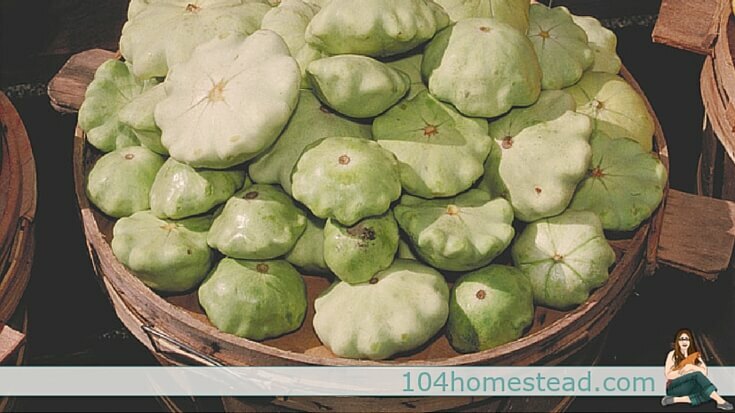 Once cured, keep your squash and pumpkins in a cool location (55-60ºF). Sand storage is one of the best ways I have found to store these root vegetables. Line the bottom of a 5-gallon bucket or similar container with several inches of moist (not damp) sand. Lay out a layer of veggies so they aren’t touching each other. Cover them with a layer of sand and continue the process until the bucket is full. Cover the final layer with more sand. The box will be very heavy when it’s full, so be sure to keep that in mind. You want to keep your bucket in an area that stays just above freezing. The only method that is better (in my opinion) than sand storage is keeping them in the ground and covered a thick layer of straw mulch. Unfortunately, this isn’t often feasible for those of us that get several feet of snow through the winter. When storing cabbage, you want to leave about 6″ of stalk attached and trim any loose outer leaves. Wrap your cabbage loosely in a plastic bag. I like to use grocery bags. Store them upside down in a well-ventilated area that stays between 35-40ºF. This is my favorite thing to fresh store. There is nothing like popping down to the basement to grab a crisp, juicy apple. Apples are best stored in shallow layers in storage baskets or ventilated crates. Keep them at a temperature that is just above freezing. They do produce ethylene gasses, so do not store near vegetables. I like to give them a corner all of their own. In addition to your produce, it’s wise to have a good stock of dry goods stored as well. Check out this printable by Classy Clutter that shows you how to stock your pantry for only $5 a week. Keep you canned goods organized so you can see what you have and use them from oldest to newest. Shanty 2 Chic offers a neat idea for organizing all of those cans. It could easily be modified to accommodate canning jars. I found a perfect easy way to store carrots that will last until next years are ready. I don’t pull them from the garden until it has froze a few nights. Then I pull them, cut the tops off them, throw them in the gentle cycle of my washing machine with a cold water wash and a few old towels for them to swish with. Pull them out of the washing machine and bag them loosely with grocery store plastic bags, tied loosely. Then I pile them in a fridge I have for that purpose only. 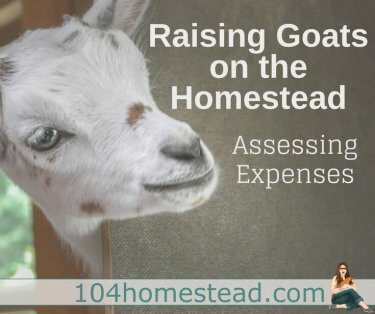 I have used this method for years! But not sure how this will work in a front load washer. I just bought a commercial top load washer and this is ONE of the reasons I did! (I use way too many carrots for the pail method). And I never buy carrots from the grocery store. Now does anyone have any ideas for turnips? Wow! I’ve never heard of that technique. Thanks for sharing! Great tips! I think I’m going to try the sand method this year for my carrots. You post was chosen as the featured post this week at Green Thumb Thursday. Stop by and check it out and thanks for linking up! Great tips! Last year I stocked up at our CSA’s end of the season sale and stored as much as I could. I got some new helpful hints here though. Thank you! So glad you shared it with us at #FoodieFriDIY this week. I’ll be sharing it on my Facebook page tomorrow. Hope you can stop by!